Happy Friday! We have some wonderfully delicious features this week. 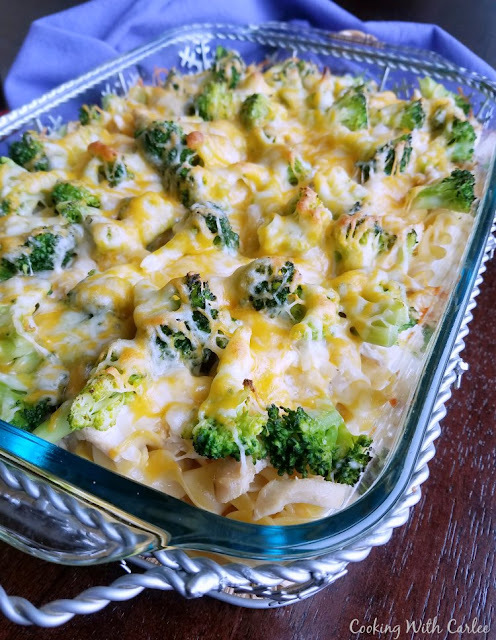 We all know there is always love coming from Grandma's oven so it is no surprise that the recipe that was most loved was Grandmas Chicken Broccoli Casserole from Cooking with Carlee. 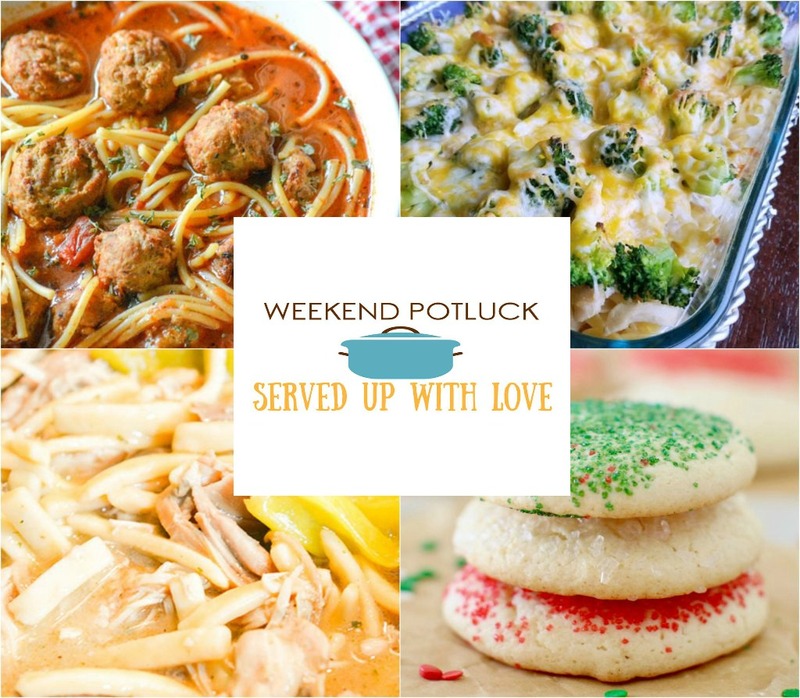 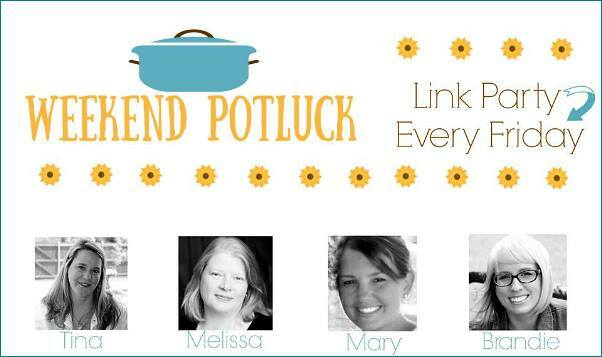 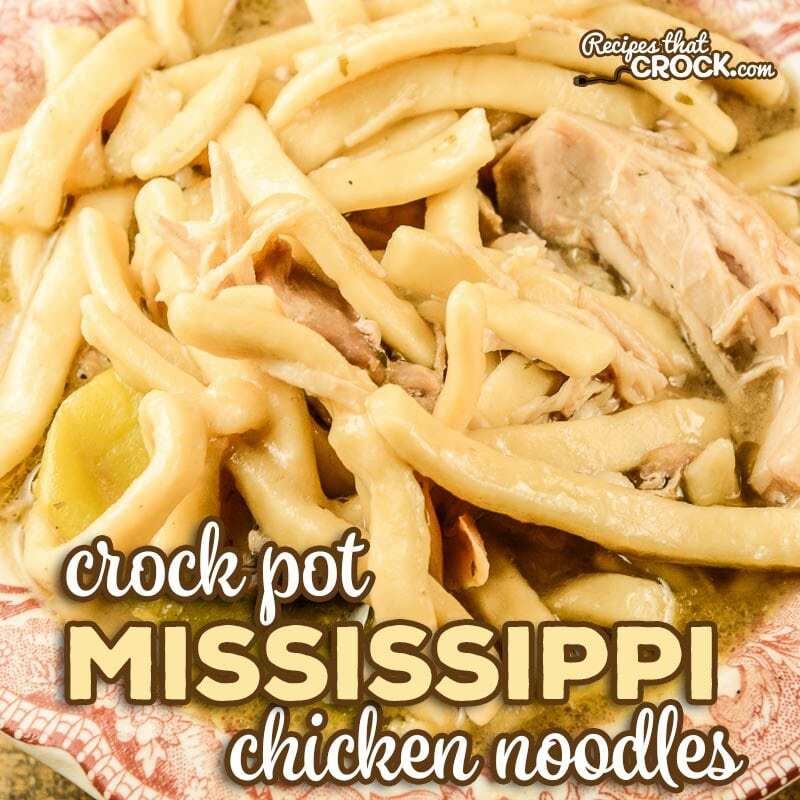 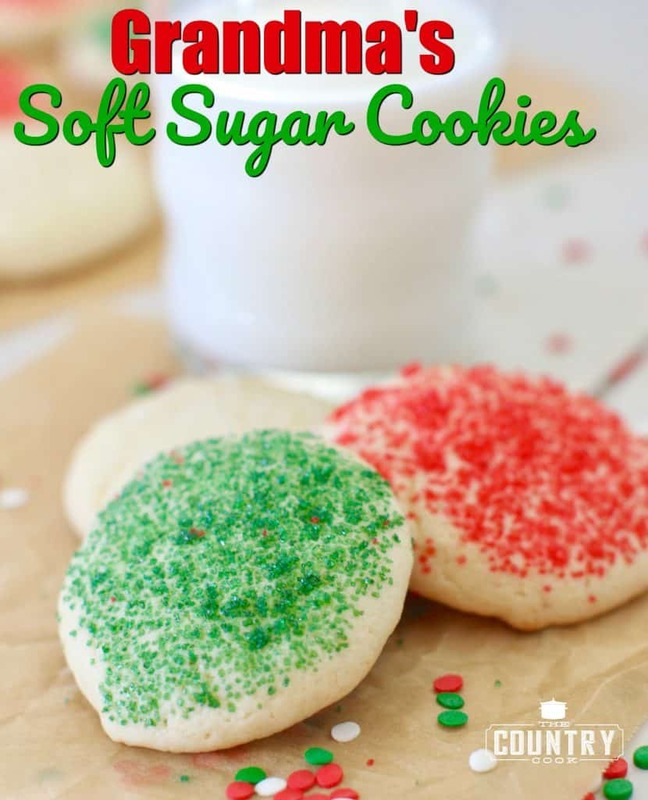 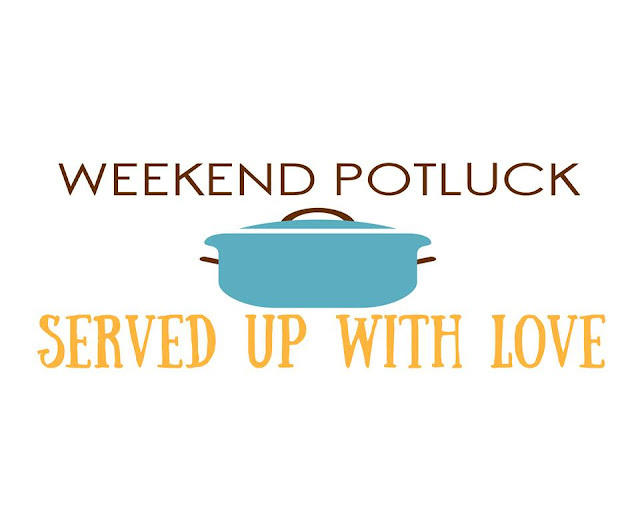 The other features include Slow Cooker Spaghetti and Meatballs Soup, Crock Pot Mississippi Chicken Noodles, and Grandma's Soft Sugar Cookies.